VOL 2: Main Report is the second volume of a three volume set comprising also VOL 1: Executive Summary and Volume 3: Annexes. 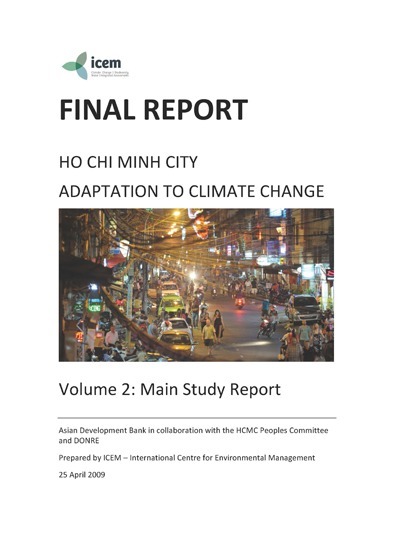 There is also a Ho Chi Minh City Adaptation to Climate Change: Summary Report . 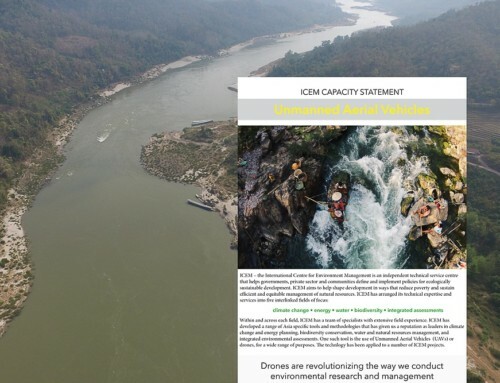 This report was prepared by ICEM for the Asian Development Bank in partnership with the HCMC Peoples Committee. As the first step in a planned response by the city to the challenges it faces in adapting to climate change, it explores the threats of climate change and its impact on areas, communities and sectors in the city and makes recommendations for adaptation options. 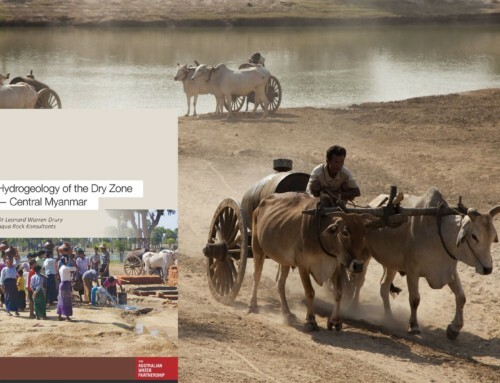 The study aimed to strengthen the understanding of the economic, social and environmental impacts of climate change and associated vulnerabilities of the urban community, especially the poor, to such impacts. 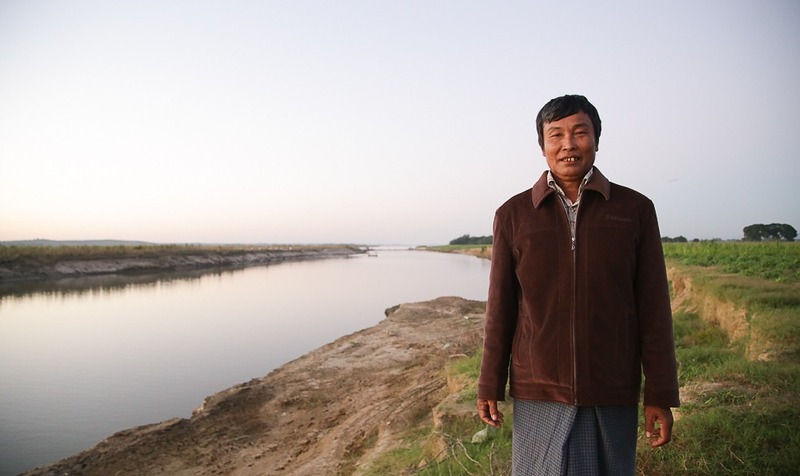 City-level strategies to make adaptation and development plans more robust to climate change and to increase the resilience of natural, social and economic systems.